If you’re looking for a beautiful, sporty car you can always rely on Italian ones. Their designers are always one step ahead of the competition and it seems their next step will be upwards. In a previous article we told you about Italian mini yacht builder Jet Capsule and their plans to build an off-grid, floating UFO home. 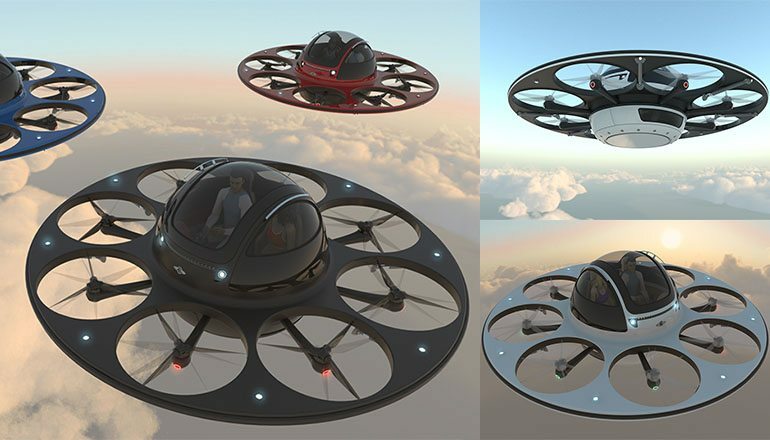 Motivated by the interest generated by his Unidentified Floating Object concept, Jet Capsule CEO and inventor Pierpaolo Lazzarini recently unveiled his plans to build the Identified Flying Object (IFO), a sporty flying-saucer inspired two-seater. How many UFO sightings will this craft be responsible for? While Jet Capsule’s floaty McUFOface is still in the dream phase, the IFO already has a prototype out and is now in the crowd-funding stage. 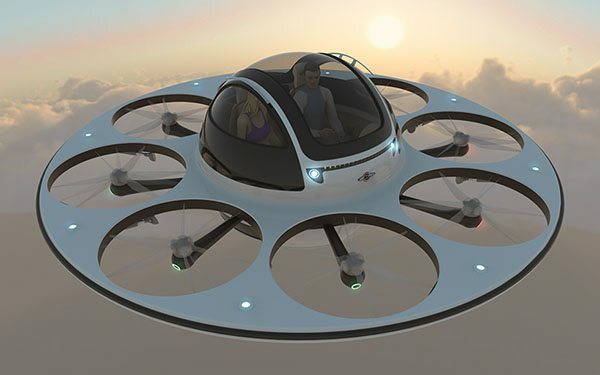 Thankfully, the awesome-looking Identified Flying Object has two seats so you can easily accommodate the abductee of your choosing. 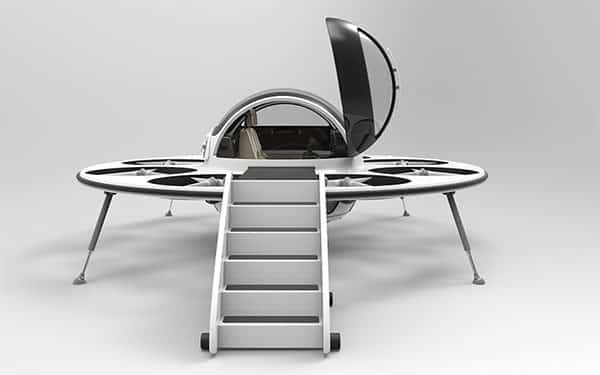 The spherical cockpit measures 6.5 feet in diameter and houses the seats and controls. 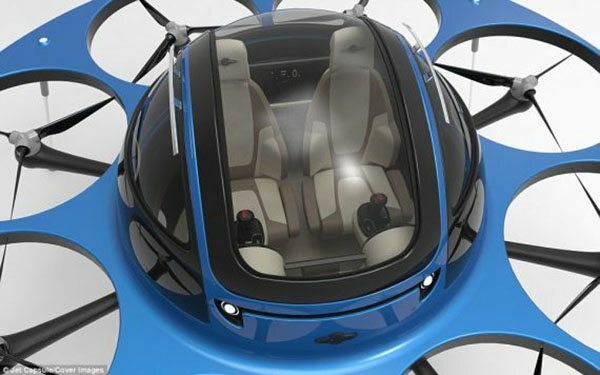 The outer saucer that surrounds the cockpit is available in various color schemes, just to offer you some protection against accidentally trying to climb into someone else’s IFO. 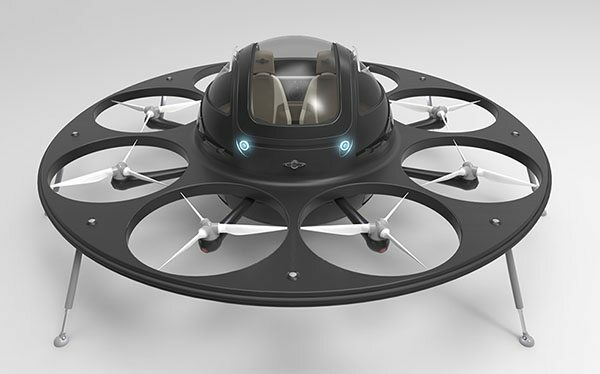 Flight is achieved with the help of eight electric motors, each one powering its own rotor. The sport UFO comes equipped with eight rechargeable batteries and a backup one in case of emergency. On a full charge, the Italian flying saucer will stay up for a maximum of 70 minutes, depending on factors such as load, weather conditions and speed. Speaking of speed, the IFO has a top one of 120 mph, enough to rival most commercial helicopters. In case of catastrophic failure, the cockpit separates from the rest of the craft and a deployable parachute will allow it to reach ground at an acceptable, safe speed. When designing fast and expensive machines, style is a big factor, and the IFO has lots of it. While some sport cars force the driver to sacrifice dignity when entering and exiting the vehicle, the sport UFO won’t subject its pilot to such compromises. 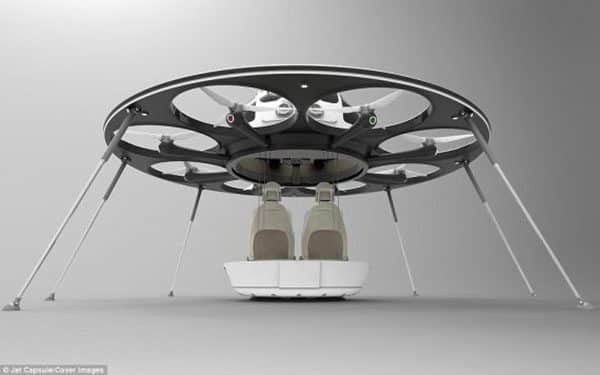 Accessing the craft can be done via an electric elevator that lowers the seating assembly. Or, if you prefer the old school method, you can enter it from the side using a detachable stairway. No word on the price at the moment but chances are if you’re in the market for a ’97 Corolla the IFO is not for you. The gap between the rich and the poor is as gaping as ever but with this thing, it looks like the fortunate will benefit from otherworldly ways to rub it in our ground-locked, plebeian faces.